Colloidal silver generators, controllers stairs led, led controller stairs, stairs led intelligent controllers, colloidal silver, silver water. Drivers, generators, colloidal silver generators. Professional colloidal silver generators. Simple and effective in action in home conditions. 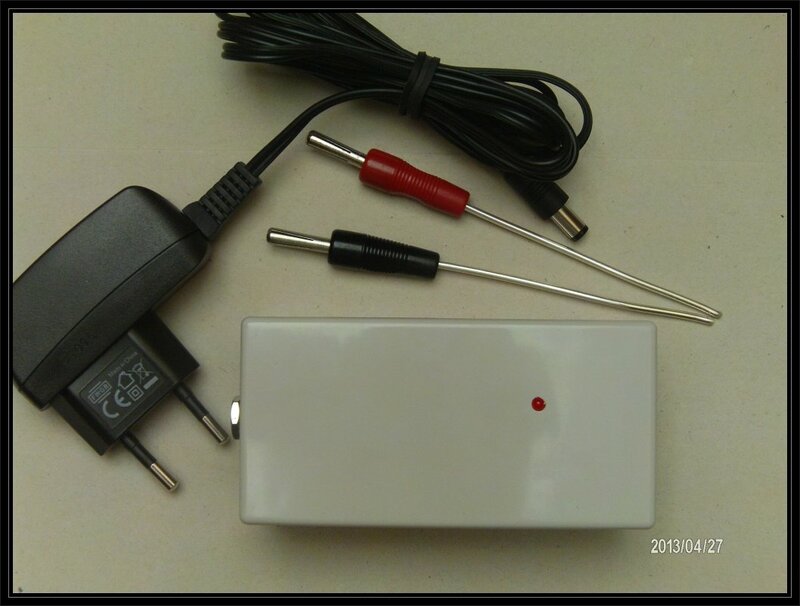 Using these colloidal silver generators receive high-quality silver water. LED Drivers stairs. Intelligent LED lighting staircase and stairs. Professional drivers of stairs led. Advancedalgorithms for switching on and off of stair lights. Controlling for race and seamless switching diodes. The effects of liquid with additional LED luminance blur. 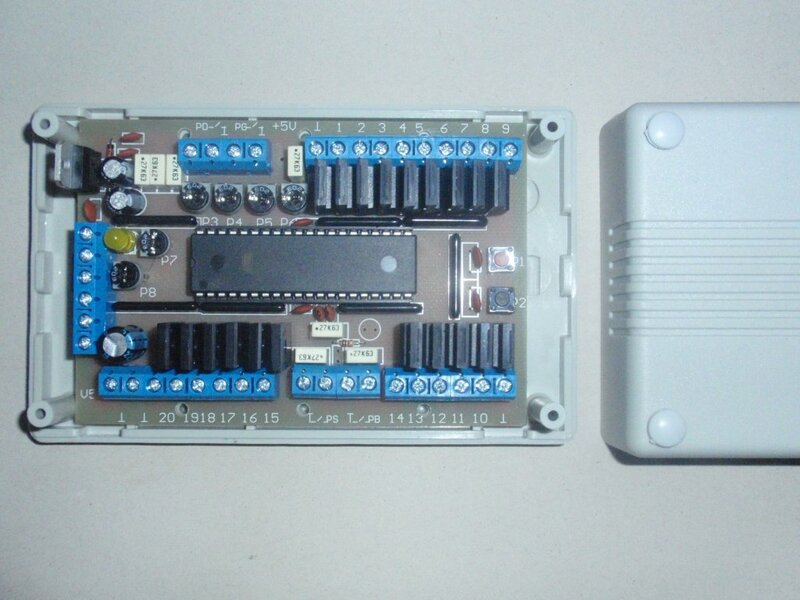 Algorithms for optimal motion detectors (pir, infrared barriers, pressure) as well as the buttons. Drivers temperature and humidity. Drivers offered in multiple versions and wiariantach. 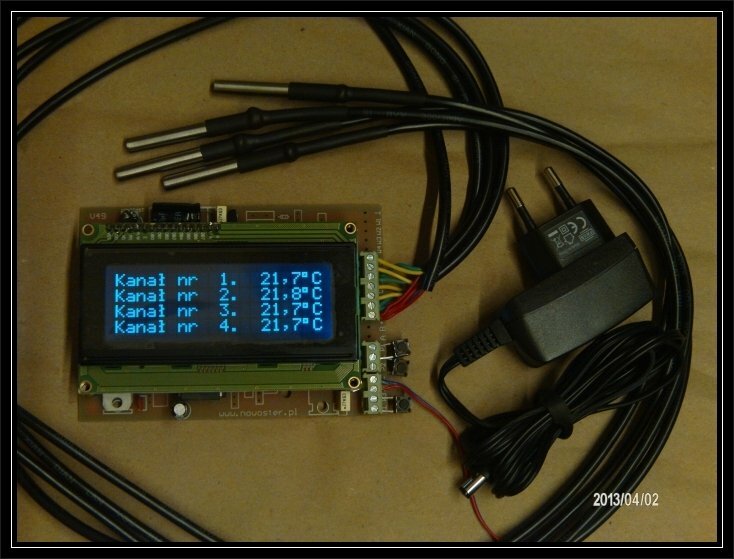 Temperature controllers with any lettering on the LCD screen. Measurement of the wired or wireless wifi. Also options for tablet or phone with android.